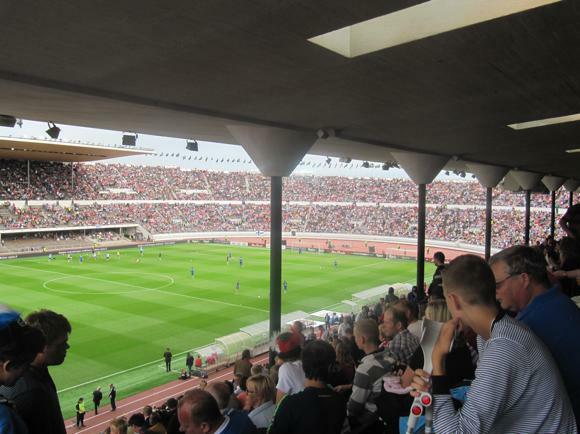 Finland’s national arena, the Helsingin Olympiastadion is a masterpiece of mid 20th-century stadium architecture, 72-metre tower and all. 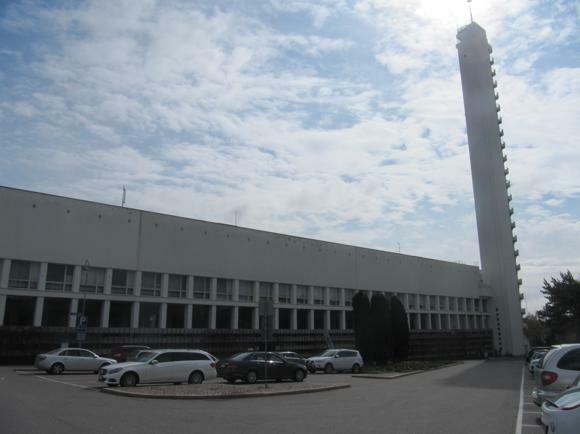 Though renowned for the 1952 Olympics at which the Hungary of Puskás, Bozsik and Kocsis impressively won the football gold, the stadium was built before the war. 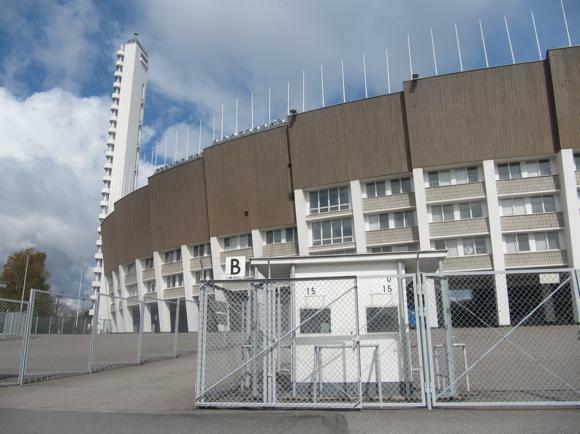 Agreed upon in 1927, Finland avowed on staging the Olympics, construction began on the stadium in 1934. 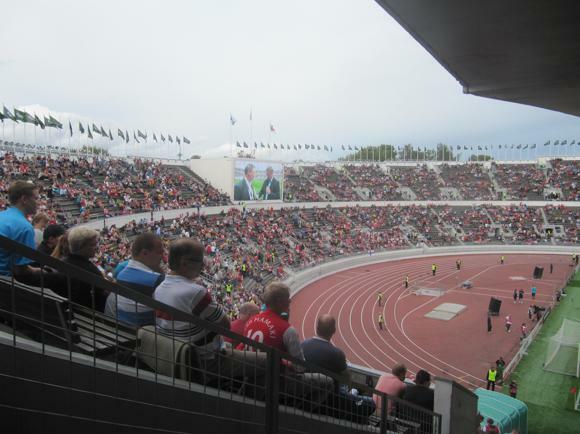 Three years later, Helsinki was offered the 1940 Games – and the 50,000-capacity, strikingly functionalist area was opened on June 12, 1938. Just over a year later, war broke out. The work of architects Yrjö Lindegren and Toivo Jäntti had not been in vain, however. The enforced gap allowed for the wooden terracing to be rebuilt in concrete, and an extra 20,000 places added. The crowd for the football final here was nearly 60,000, including Sir Stanley Rous, the English FA president who invited the victorious Hungary team to come to Wembley the following year. 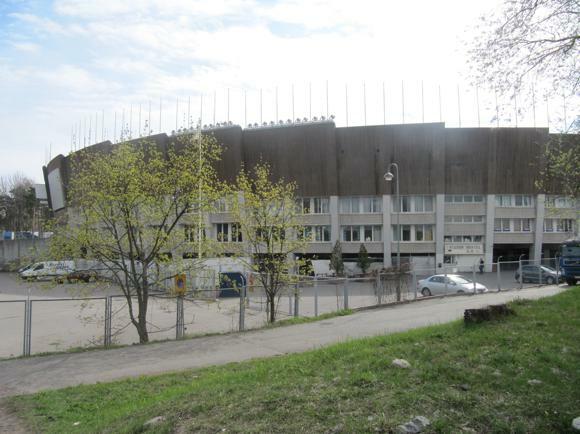 Finland’s most decorated club, HJK play only rarely at the national Olympic Stadium, such as for their solitary appearance in the group stage of the Champions League, in 1998-99. A 2-0 win over Benfica was followed by a 3-1 defeat by PSV Eindhoven, courtesy a hat-trick from Ruud van Nistelrooy. Some 33,000 were squeezed in that night – current capacity is just under 40,000. Memorable moments involving the Finnish national side include a 3-0 win over Serbia & Montenegro in 2003, and an unbeaten home record, including draws with England and Germany, in the qualifying group for the 2002 World Cup. On the minus side, many locals still remember the comical last-minute equaliser that sent Hungary through to the World Cup play-offs in 1997 instead of Finland. The Olympic Stadium Tower remains in place, a tourist attraction, as is the Sport Museum, each set either side of the main A stand. Opposite is Stand D. The south end is designated B, the north end divided E and F, the latter easily divided should away numbers demand. Several trams run up Mannerheimintie from town. 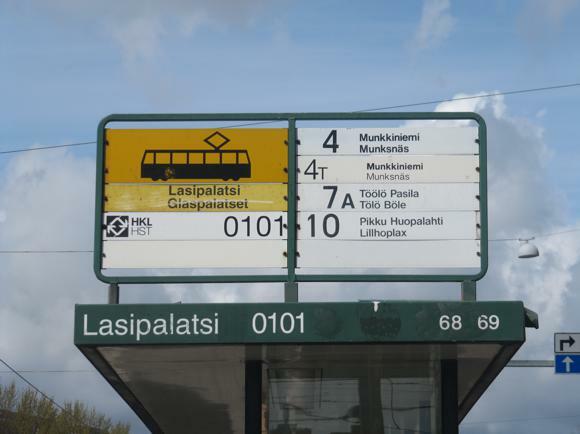 The No.2 (direction Nordenskiöldinkatu) runs from Central Station while the Nos.4T, 7A and 10 run from the Lasipalatsi stop outside the Sokos Hotel Vaakuna on Mannerheimintie. 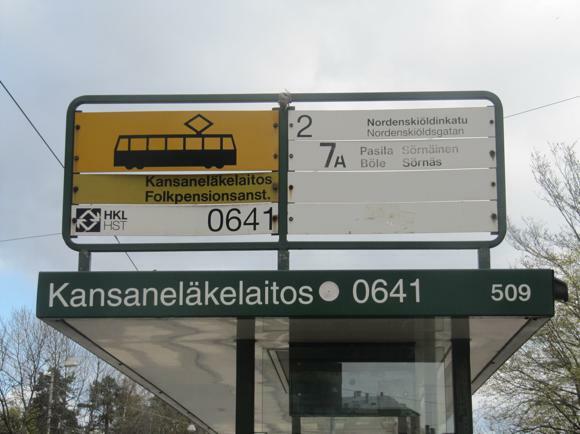 All stop at Kansaeläkelaitos, under 15min away, on the corner of Urheilukatu, a five-minute walk from the Olympic Stadium. Numerous buses run the same route. 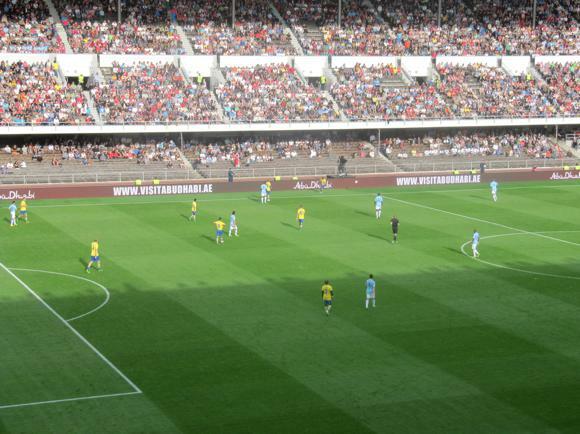 Tickets are sold online through Finnish agency Lippupalvelu. 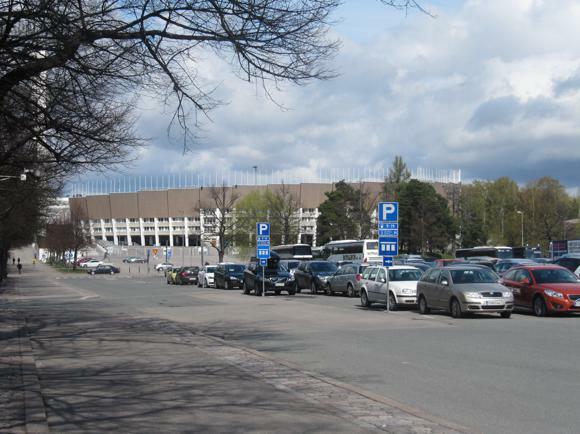 On match days, depending on availability, booths outside the stadium also distribute. 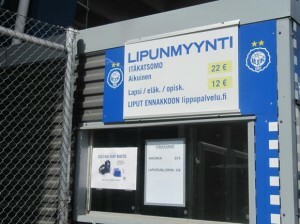 For Finnish internationals, prices start at €40 behind the north goal, moving to €50 behind the south goal. Seats in sideline stand D run from around €70-€90, with the best seats in the main A stand reaching well over €100. For club friendlies, prices are around half this. 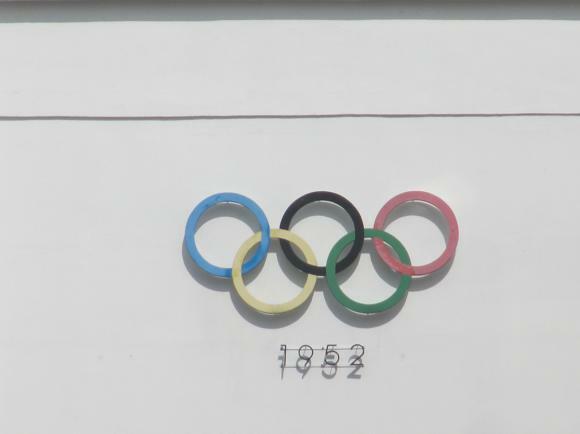 There is no fixed store at the Olympic Stadium but souvenirs are sold in the tower lobby (Mon-Fri 9am-8pm, Sat-Sun 9am-6pm), including retro posters and postcards related to the 1952 Games. 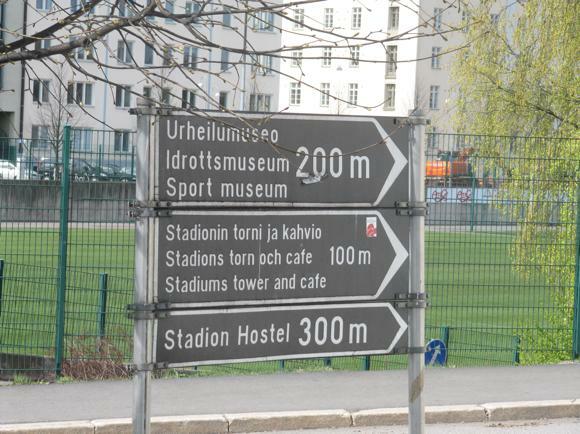 The Olympic Stadium Tower (€5/€2, Mon-Fri 8am-8pm, Sat-Sun 9am-6pm) and Sports Museum of Finland (€5/free under-18s, Mon-Fri 11am-5pm, Sat-Sun noon-4pm) are tourist attractions in their own right. A lift whisks you up the 72-metre high tower for prime views over Helsinki. Visits include a short tour of the stadium. 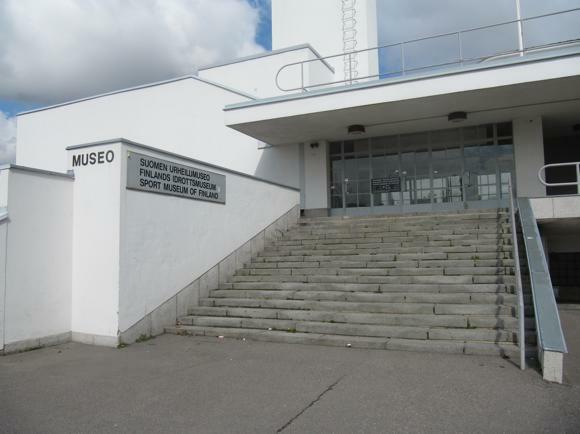 The museum features sporting heroes such as long-distance runner Paavo Nurmi, who lit the Olympic flame here in 1952, as well as footballers Jari Litmanen and Sami Hyypiä, who starred in memorable performances at the Olympic Stadium for the Finnish national side. The Olympia Bistro in the tower operates weekdays only, 9am-4pm, offering lunches 11am-2pm, the menu changing daily, main courses at €10. 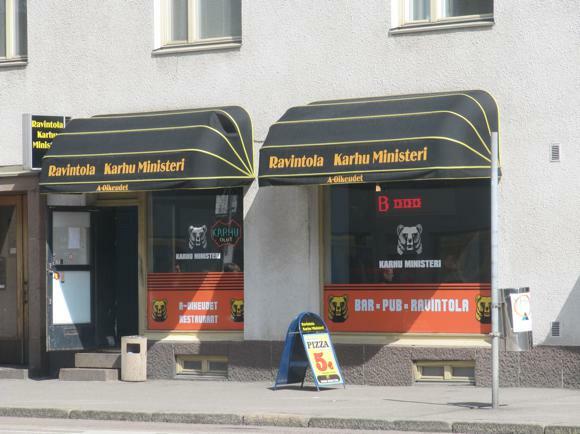 On match days, kiosks are set up around the ground, offering local Lapin Kulta or Karjala beers and Finnish sausages, makkara, for around at €5-6 each. 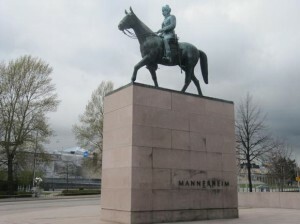 Along Urheilukatu and the adjoining main road of Mannerheimintie are a string of bars and restaurants. 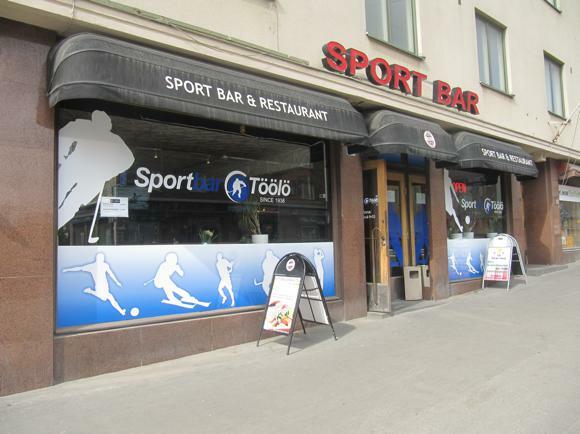 The perfect pre-match spot is the Sport Bar Töölö at Mannerheimintie 98. Along with six TV screens, this long-established favourite has Karhu, Koff and local cider Fizz on tap, plus a kitchen until 9pm. 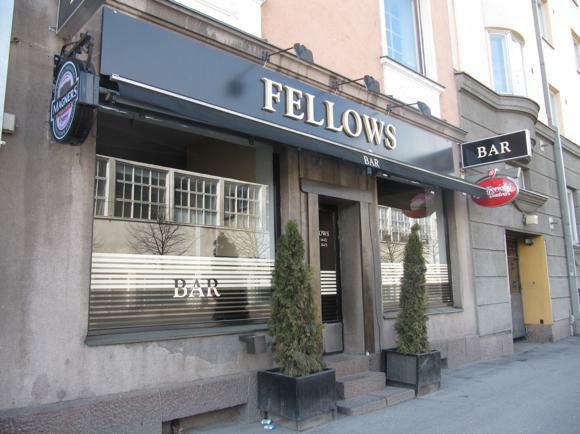 Further down Mannerheimintie, Fellows (No.64) is a neat, pub-like place with a terrace and attractive selection of international beers. 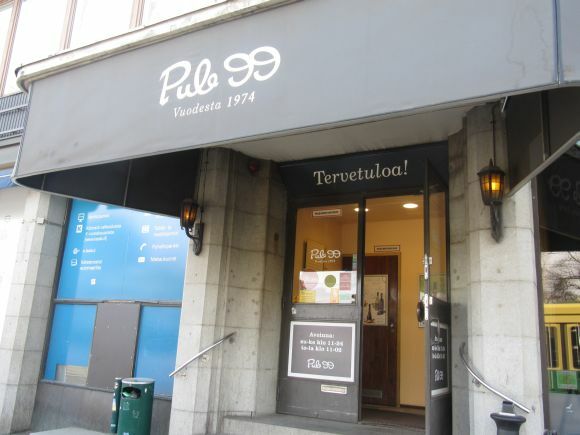 Nearby Pub 99 (No.58) is of similar ilk. 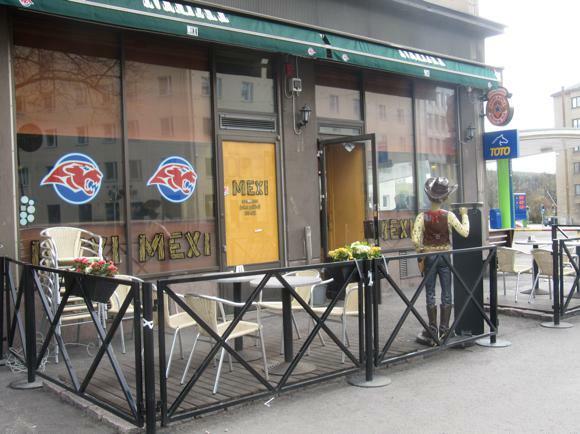 Other dining options include local spot Karhu Ministeri at Mannerheimintie 51, Mexican restaurant Mexi (No.53), with several foreign beers and TV football, and fast-food place Stadin Ravintola (No.48).